I have known Matthew since he was 6 years old. I still can’t believe that he is going to be a senior this year. Seriously, when people say “time flies” it really does! 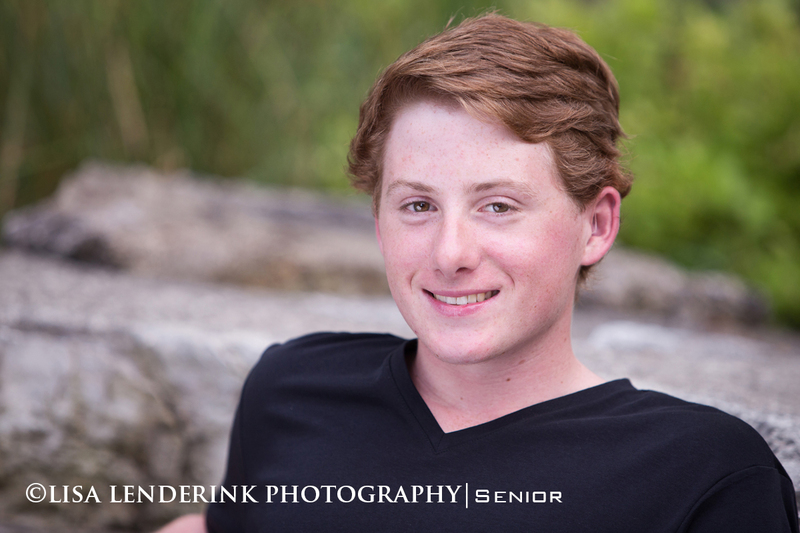 Best of luck to you in your senior year at FHC Matthew! 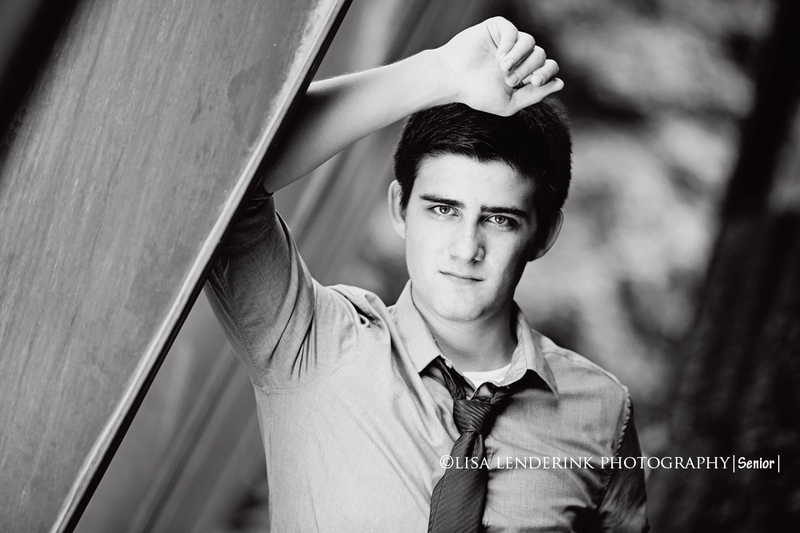 I had the opportunity to do Brett’s senior portraits. He wanted to do a few at the high school football stadium. I’m glad that he did, I had a great time shooting there. Best of luck to you in your senior year at FHC Brett. Go Rangers! I love working with seniors. They have so much energy & have so many exciting things ahead of them, it’s just fun to be around them! Landon did a fantastic job & I loved his tie! Thanks Landon, best of luck to you in your senior year at FHC! and the light……was just incredible. I have known Keaton for a long time. He is good friends with my son Christopher and I still can’t believe that they are going to be SENIORS this year. 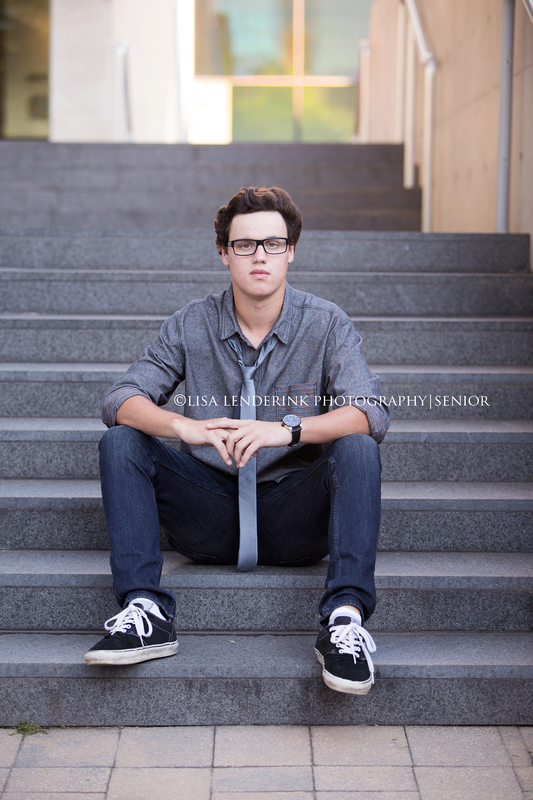 Loved doing your senior pictures Keaton. Makenzie was so much fun to work with. We had a challenging weather day with some rumbling thunder & just a little rain, but it ended up being a perfect night! A beautiful setting for her portraits. 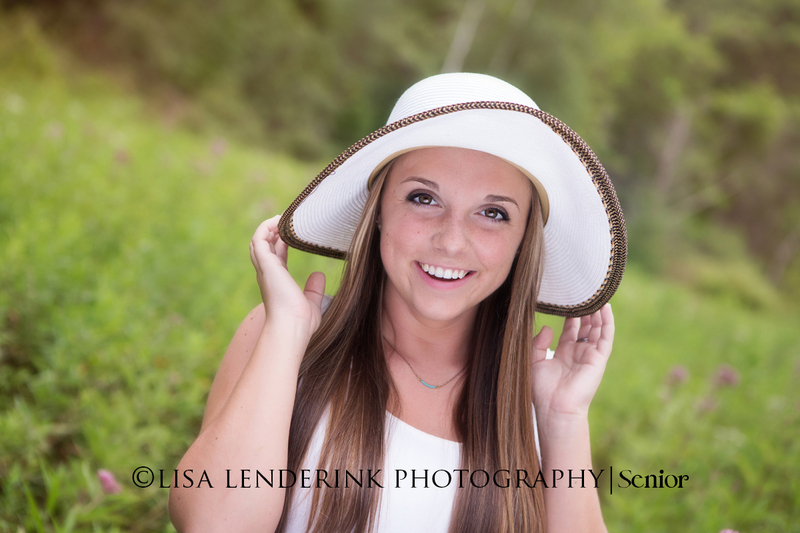 Streams, flowers, and a gorgeous senior! Couldn’t have asked for anything more! Enjoy your senior year at FHC Makenzie, I know great things are going to happen for you! 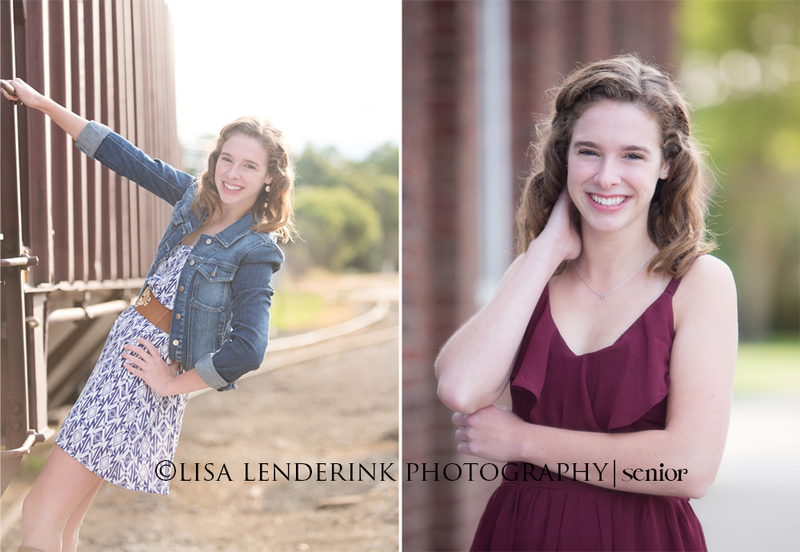 Had a blast doing Emma’s senior portraits last week. What a beautiful person, inside & out! Best of luck to you in your senior year at FHC Emma! 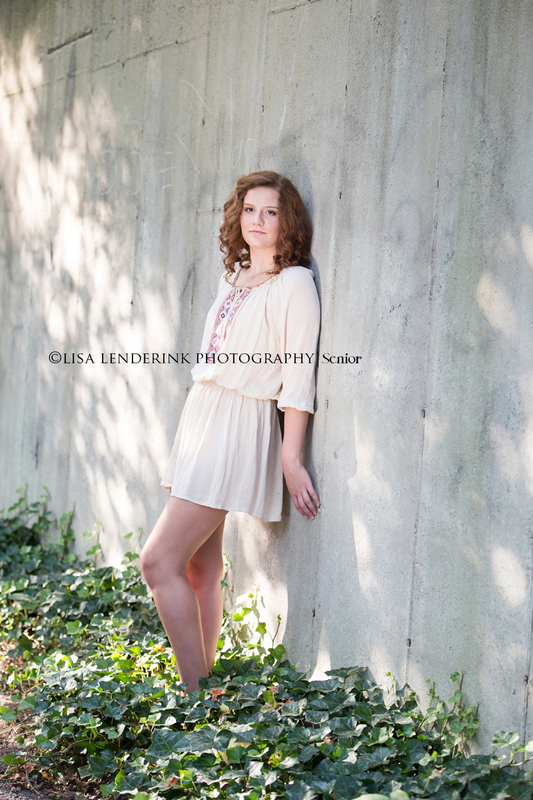 I love Urban Senior Sessions. There are so many colors & textures to be found in downtown Grand Rapids. 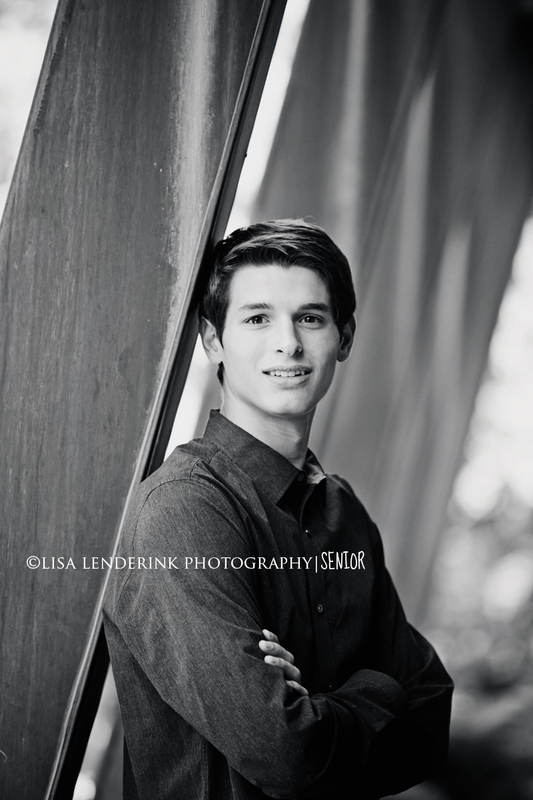 It was the perfect background for Ryan’s senior pictures! I loved the tie he wore & his glasses totally added to the fun downtown vibe. Your senior year is going to be the best yet Ryan!